Pete Smith is an artist, critic and sometimes curator based in Southern Ontario. 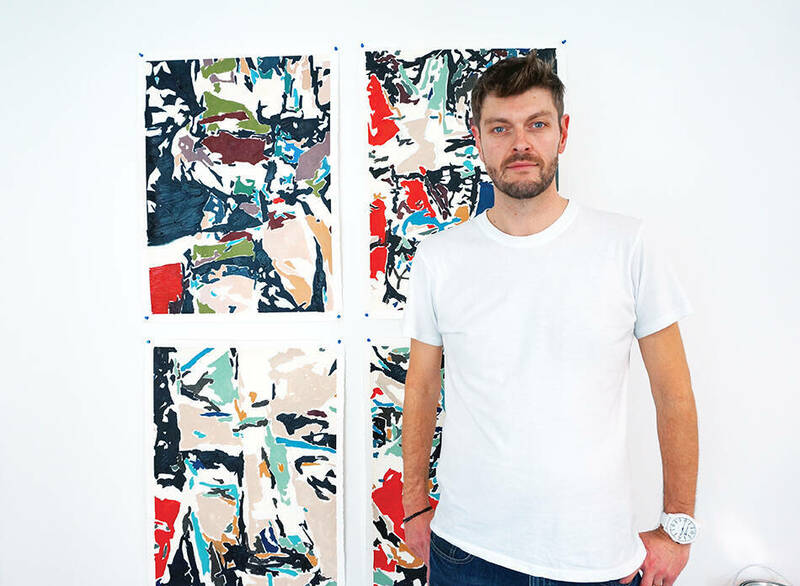 He has exhibited his work extensively since completing his BFA from York University in 1998 and his MFA from the University of Guelph in 2007. Recent solo exhibitions include: Blind Carbon Copy at P | M Gallery in Toronto (2012), New Drawings at Colorida Gallery in Lisbon (2012), Newspaper Drawings at Joan Ferneyhough Contemporary in North Bay, Ontario (2010) and Proverbs for Paranoids at Elissa Cristall Gallery in Vancouver (2009). 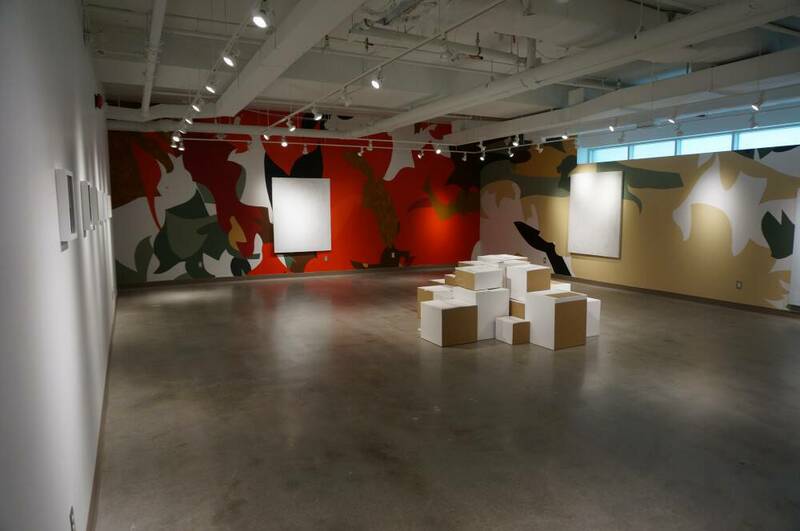 Smith has given public presentations on the state of contemporary painting as well as on his own work at The University of Western Ontario (2009), OCAD University (2007), The University Art Association of Canada Conference (2007) and the University of the Fraser Valley (2008). His writings on art have appeared in Canadian Art and Border Crossings magazines. He has held teaching positions at The University of Guelph, The University of Western Ontario and The University of Toronto. 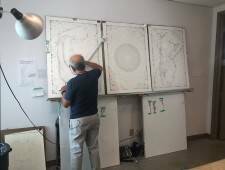 Currently, he is a lecturer in the Drawing and Painting Department at OCAD University. For more information, visit http://www.petesmith.ca.